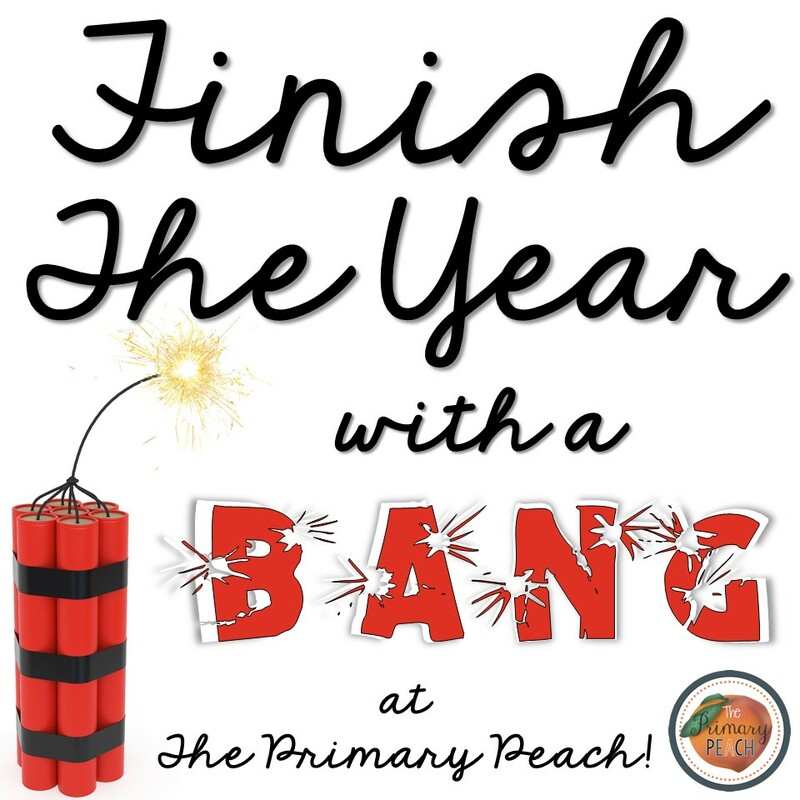 The Primary Peach: Tell it to the President - Finish the Year With a Bang! Tell it to the President - Finish the Year With a Bang! Hey! It's Liz from Polka Dot Firsties! This month at The Primary Peach, we are sharing tips and tricks to finish out the school year with a bang! Check back all this month for new ideas! 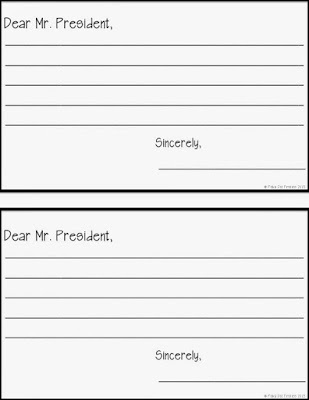 Last year, I printed out a picture of President Obama, took an extra bucket from my closet and put out these templates below. I told the students if they had something they really needed to report, they could take one of these papers after they finished their work. It really helped me get through the end of the school year with humor AND it helped the students tell me what they wanted without forming a huge line at my desk. Here's one example of information I found out via these notes. It literally can save your life!